In making soap, Refined Industrial Salt(as known as High Purity Refined Salt, Refined Industrial Sea Salt and Refined Sea Salt) is often added in order to maintain a proper viscosity. 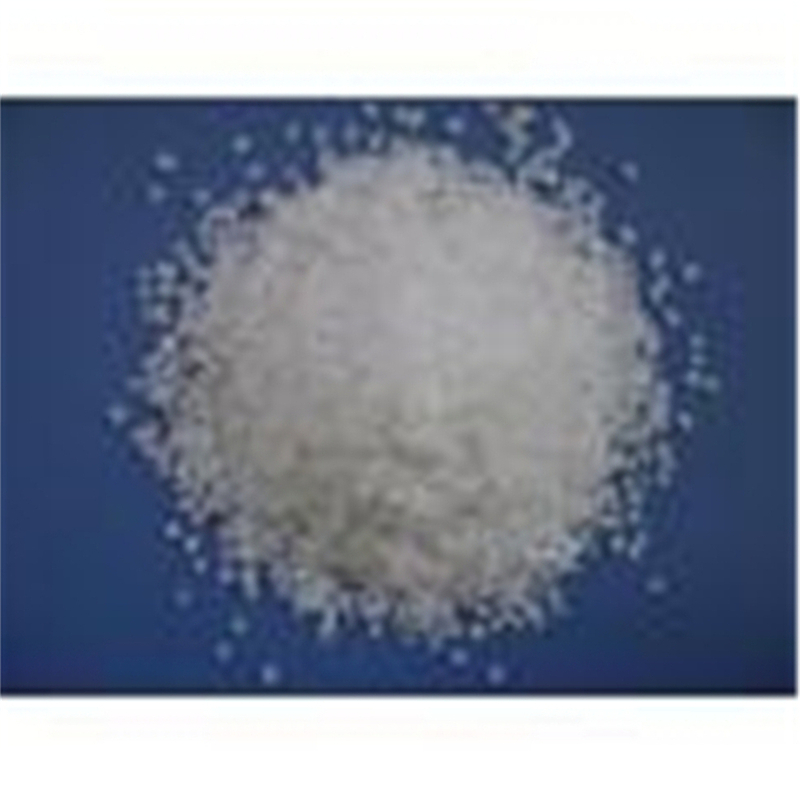 Due to the effect of sodium ions in salt, the viscosity of saponified liquid can be reduced, so that saponification reaction can be carried out normally. 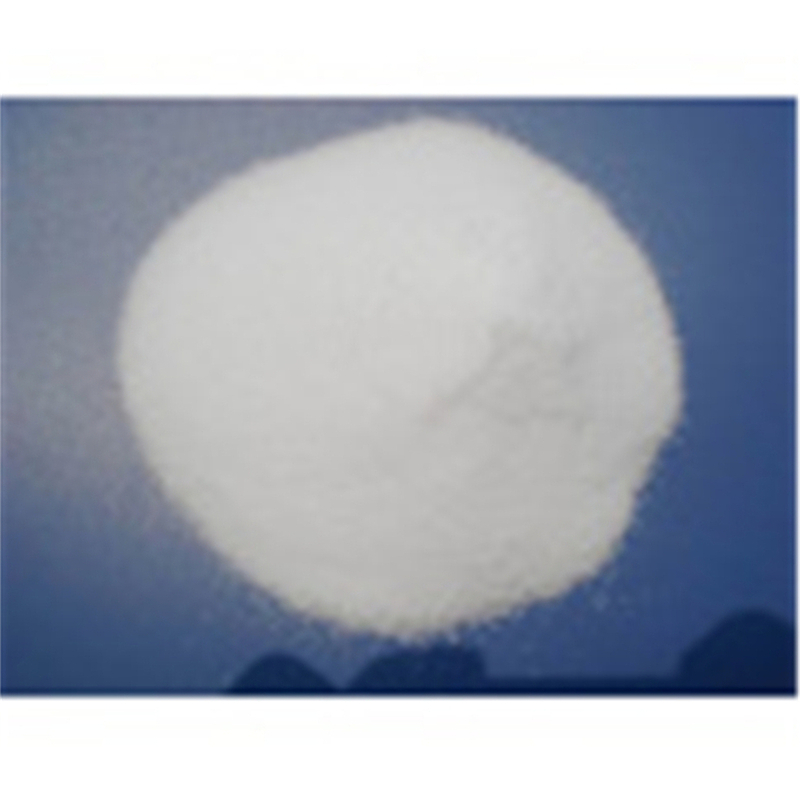 In order to achieve sufficient concentration of fatty acid sodium in solution, it is necessary to add solid salt or concentrated brine to salt out and extract glycerine. In soap and synthetic detergents, sodium silicate is also used as a filler to increase the alkalinity, hardness and strength of the soap. 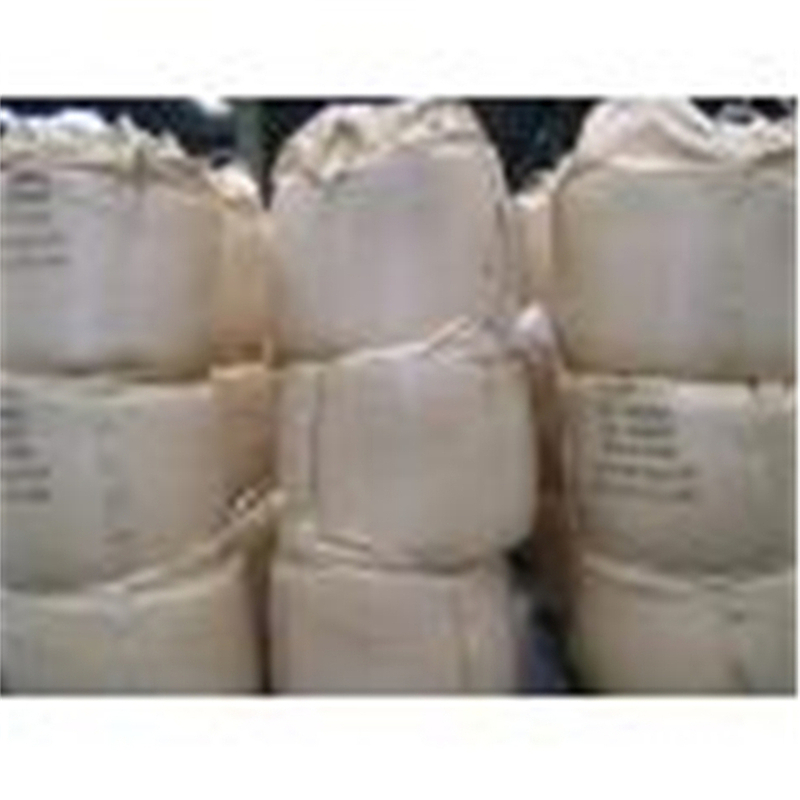 Looking for ideal High Purity Industrial Salt Manufacturer & supplier ? We have a wide selection at great prices to help you get creative. 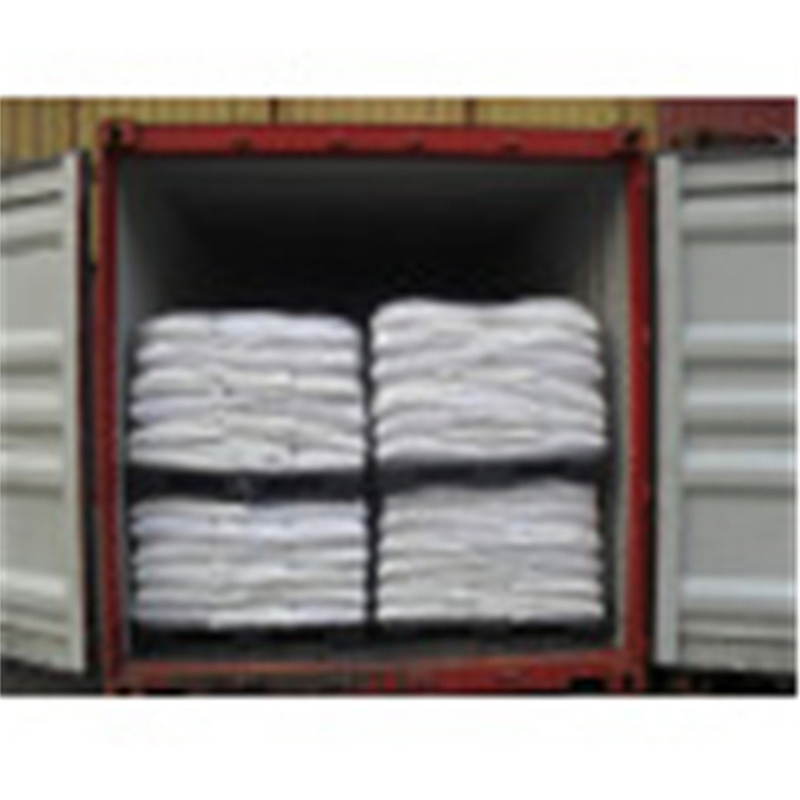 All the Refined Industrial Salt are quality guaranteed. 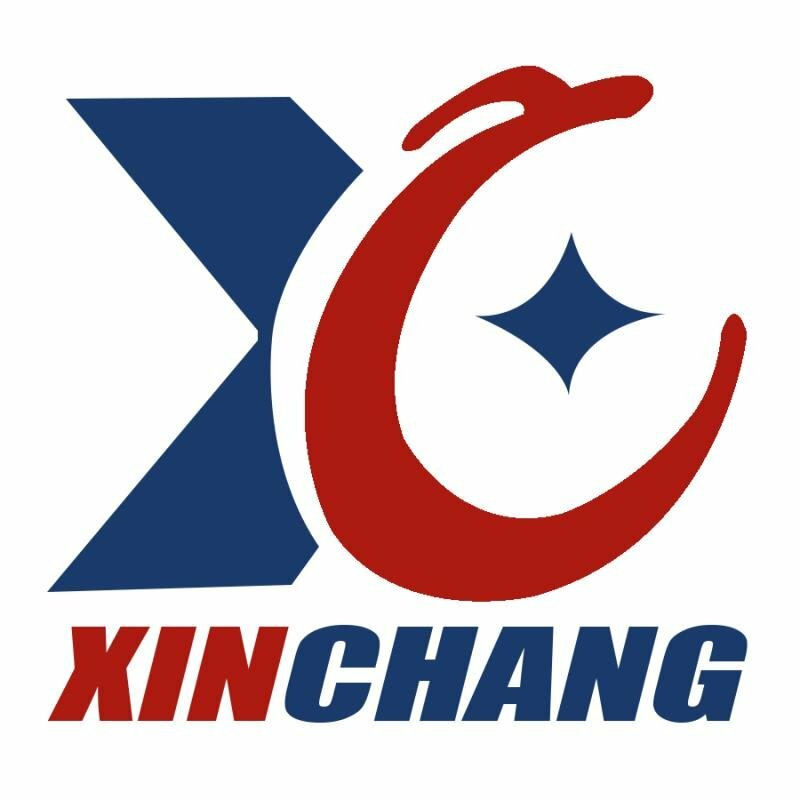 We are China Origin Factory of Refined Sea Salt. If you have any question, please feel free to contact us.